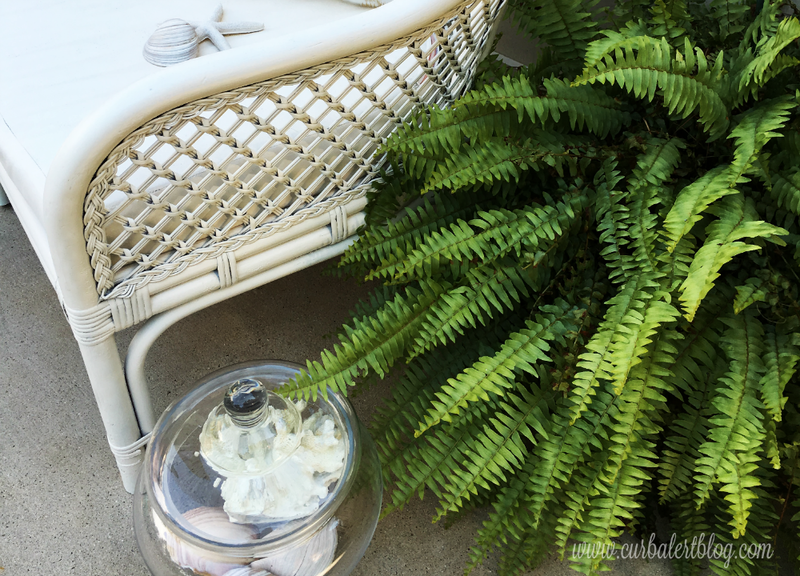 I am excited to share with you my Coastal Glam Rattan Chair Makeover. 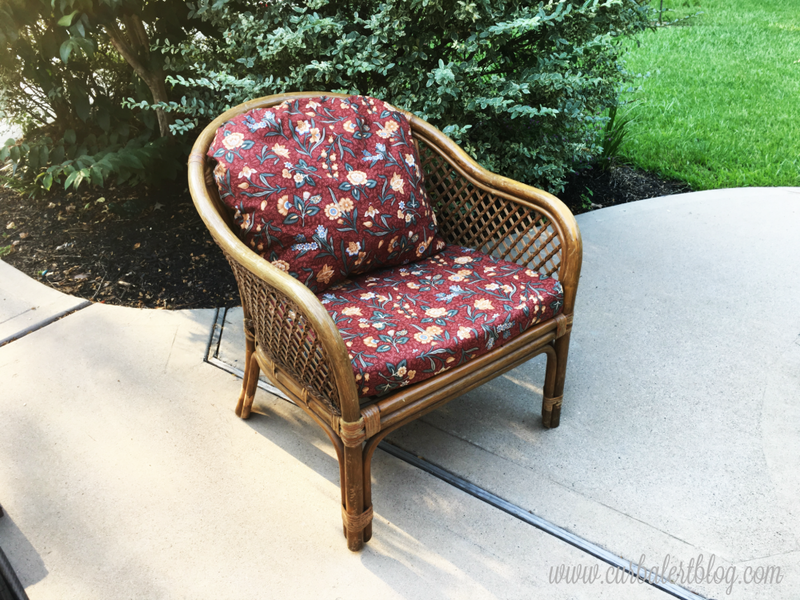 Whenever I think of “Coastal” themes in furniture, wicker and rattan come to mind so when I saw this chair I decided it would be the perfect choice for a Coastal Makeover. The $15 price tag sealed the deal! This project didn’t take me long at all. I gave the frame a good wipeover cleaning with dishsoap and a rag and then let it dry out in the hot Texas sun for a day or so. 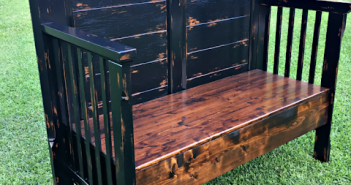 I spray painted it with about three cans of Rustoleum Heirloom White. I love that color and was thrilled since it’s been awhile since I have used it. Don’t be too shocked but I also sprayed the seat cushion with the same spray paint and then sealed it with a spray top coat. No, it’s not super soft and now feels a bit like vinyl but I figured it will be outside seating so I wasn’t too worried about it. I did paint an indoor Bergere Chair a few months ago with a Chalk Like Paint and sealed it with wax for a much smoother finish. 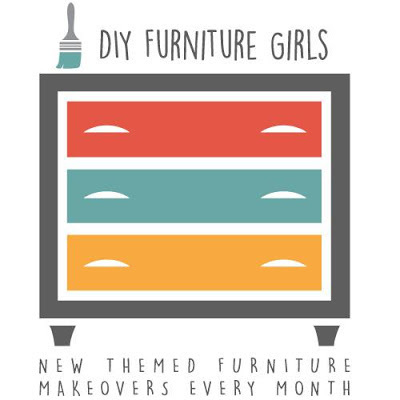 You can find the Bergere Chair Painted Upholstery Makeover HERE. I ditched the back cushion and replaced it with a new stylish white and gold pillow for the added Glam factor, hence the name Coastal Glam. There is absolutely nothing coastal in my home these days so this one will be up for sale soon. I hope it will make someone else really happy! 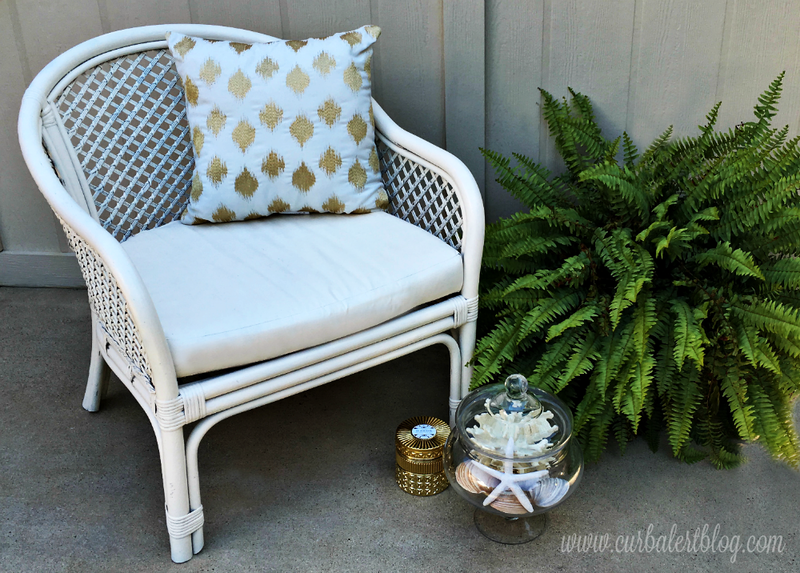 Thanks for letting me share my Coastal Glam Rattan Chair Makeover with you today. I hope you will take a moment to scroll down below and visit my favorite DIY blogging friends and check out their Coastal Inspired Furniture Makeovers! Rattan screams coastal and you've certainly nailed the theme. 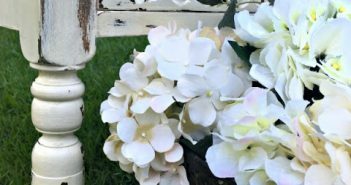 Beautiful chair, Tami! Love it! THis chair is perfect for a coastal makeover. Love how fresh it is now after the makeover! Nice job! When I saw the before picture I thought to myself, wow the cushion is in great shape and perfect for painting. Ha, and so did you! 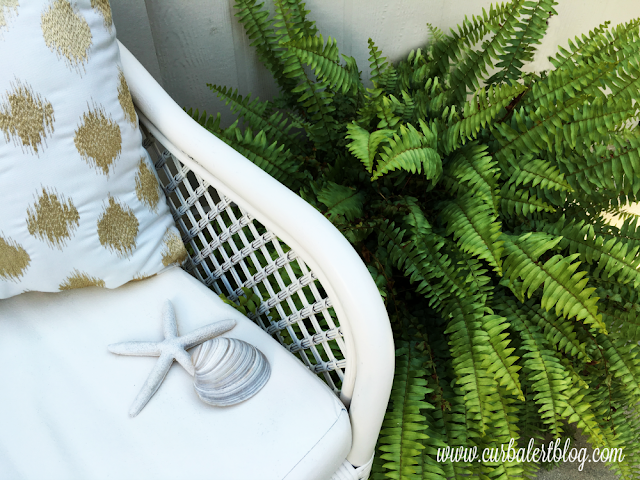 I would have never thought to use spray paint on the cushion – must remember this. Tami, the chair looks so fresh now – nice job! I love this chair so much now! You did an amazing job and would never even know it was the same chair. So glam now! What a difference from the dark and dated before. You most certainly glammed it up in white and with the pillow! Love it! 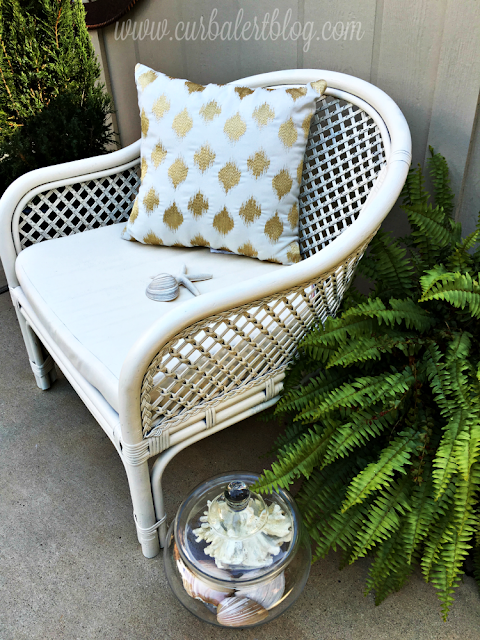 White paint gives this chair a fresh and updated look. You were smart to paint the cushion since it was in good shape. The new back pillow is perfect to add a pop of color. What a huge difference! Love the fresh new look you gave it. You sprayed the glam out of the can and created a coastal place to sit back and enjoy the view. Oh gosh, this chair is so pretty and Rustoleum Heirloom White is my fav too. Could you ship me that chair 😉 Love the glam pillow too. Great makeover! 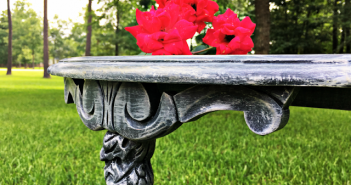 It's amazing what a can (or three) of spray paint can do! I especially love the glam pillow!